"You are all together beautiful, my darling; there is no flaw in you." Currently serving Northern California and happy to travel wherever clients need her, Emily takes pride in her commitment to provide exceptional service regardless of location. As a graduate from Paul Mitchell the School (Sacramento), Emily continues to expand her knowledge in the industry with continuing education, seminars and classes to keep in tune with the latest trends. As a licensed stylist she has mastered techniques in cutting, long-hair styling and color. She is certified in several of the industry’s top brands for extension lines. "Emily is some who puts her clients first and it shines through her undeniable care and attention. I never have to feel uncomfortable or afraid to speak up and Emily has always been responsive and attentive. 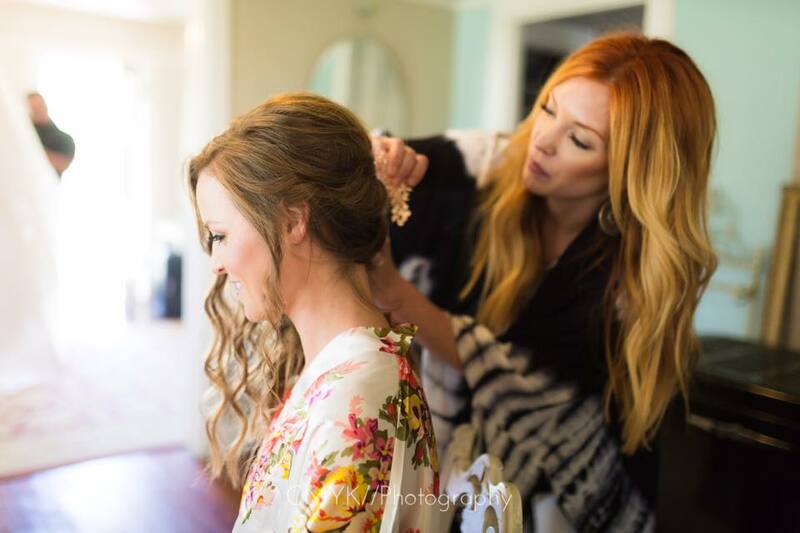 Her passion is something I look for when deciding to spend my dollars and I am so happy to have a stylist that genuinely wants me to look beautiful and who actually cares about me, beyond our time together in the chair."